It’s now official. 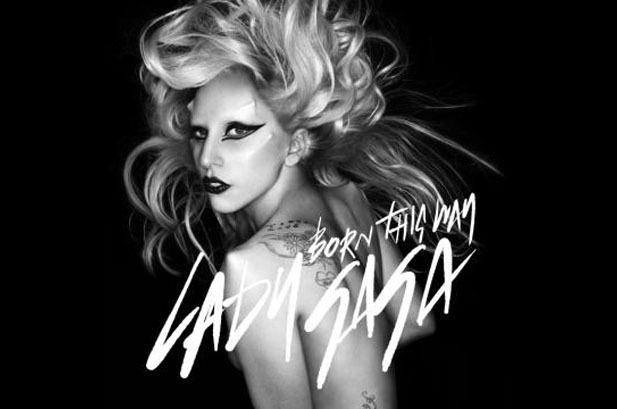 Lady Gaga has announced details about her new single “Born This Way” release. Get Latest News, Proudly powered by WordPress.